Why should I worry about my credit score? Many don't realize how important credit score can be in qualifying for a mortgage loan! 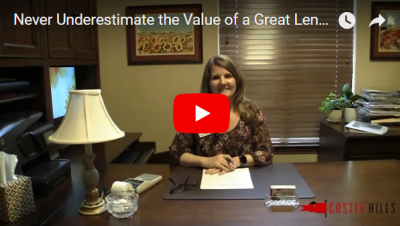 Follow our four tips for a better credit rating! According to the Texas REALTOR magazine, owning a home comes with not just financial benefits but some social ones as well! Homeowners are often healthier, more involved in the community and safer! 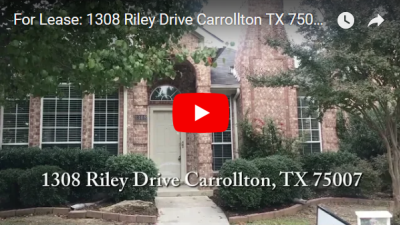 For Lease: 1308 Riley Dr Carrollton, TX 75007. 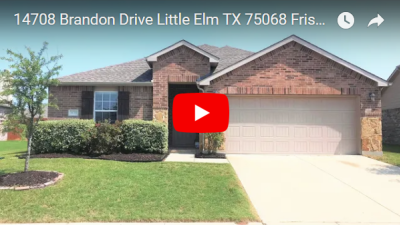 Bright and open 3 bed/2.1 bath home in Carrollton!